The Adelante Movement: What's in a name? Today is a day to think about where we come from and about all the people who came before us, like our grandparents and great grandparents, who sacrificed and struggled so we can be here today. I like to think about our roots and how those roots are embedded in our DNA. One of the most important things that makes Latinos unique, and gives us a sense of pride, is our last name. I remember so many teachers and kids growing up mispronouncing my name, and I remember my parents telling me to never be ashamed or embarrassed about my name and to never allow someone to mispronounce it (to correct them) because it is who I am! You won’t believe this cool, amazing and touching video (it made me cry), that I know you will share with everyone once you’ve seen it and I hope it will inspire you to share your family name story. I love this campaign because we need to remind ourselves right now that in our pain is our brand, and our brand begins with our last names; Rodriguez, Lopez, Garcia, Diaz, and Galán. 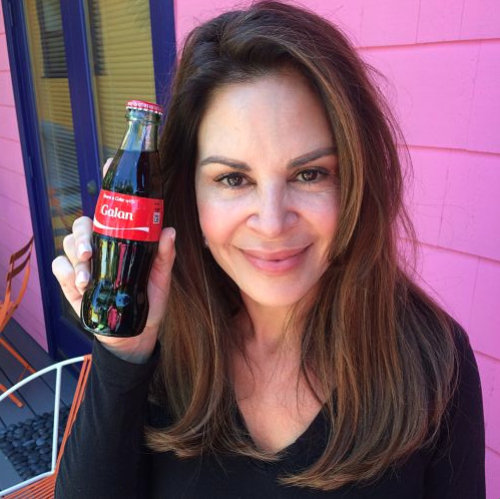 Get inspired, as I did, and share your #OrgullosaDeSer #(InsertLastName) story and why you are proud to be Latina, and inspire others to do the same. Here is my story about my last name Galán. Remember, say your name with pride. Don’t allow anyone to mispronounce it, and share your story! 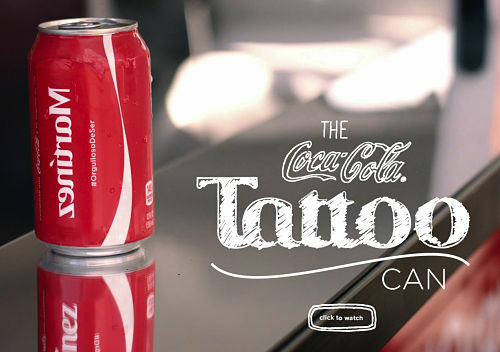 You can visit www.coke.com/OrgullosoDeSer for more information.